What users think of CGDI Prog programmer and VVDI MB tool regarding Mercedes FBS4 key programming. CGDI can read EIS FBS4 and knows if it working or not working; however, VVDI can not Detect FBS4 . CGDI never claimed that it can make calculation for FBS4 . Only Read to know the status. Out of the subject No one was Born knowing everything at one point we all asked for questions to know. Both CGDI and Vvdi MB are a great comprehensive solution comparing to what else is available out there. In my opinion they’re the two best for keys maybe along with Diagspeed but much far ahead than AVDI (for keys). with 655$ i earned 11000€ with cgdi !!! Well with vvdi always must to pay extra to make akl and one more thing ,, the server is very old on vvdi and sometimes have problems like cgdi !!! So conclusion is only one !!! 655$ comparing with 2000$ its very big difference !!! Both tools are good ,but people don’t know how to use it at full capacity! i read somewhere that cgdi mb tool can make it and it is much cheaper tool from xhorse vvdi mb tool !! Fbs4 it can read eis ID via obd and read key via IR but that’s it, can’t make a new key or calculate anything. 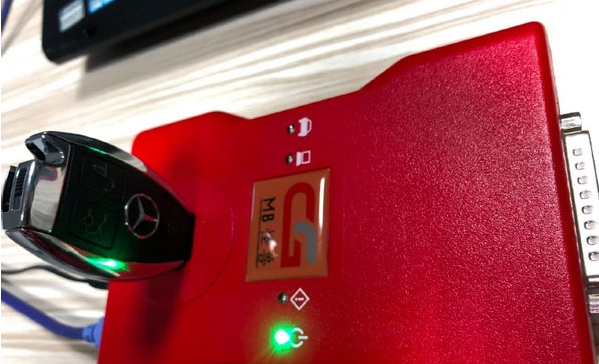 The main difference between cgdi mb and vvdi mb is that, on old Mercedes, cgdi mb is able to OBD program a new key while you have to disassemble EIS to add a new key with vvdi mb tool. That is why you should have a cgdi programmer for mb. With VVDI MB Tool, you should buy Vvdi prog too, because the are some eis and ecu’s that you cant do with MB Tool independently. For example some w210 eis or Sprinter 906. You should have both, VVDI MB Tool and VVDI prog. Or, if you have to buy some tool again, Simon Touch is the best, but its more expensive. 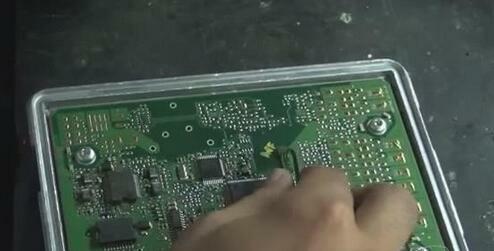 But if you have a CGDI MB, you have a chance to program a new key through OBD. All done with a tool. That’s the reason why I bought it. Look here: CGDI MB key programmer read FBS4 key data successfully! So there is no tool can do FBS4 key? No. With genuine xentry and daimler fbs server. Makes FBS4 every day via OBD very fast and easy. Diagspeed announced the dates of FBS4 solution. But not confirmed yet. The Diagspeed has the reputation of being the best in the Mercedes world to make keys, Reset ECU’s and trouble shoot problems that a normal scan tool can not. It is worth to take a gamble. VVDI2 MQB Experience VW Tiguan and Audi A3 2015 – Success! 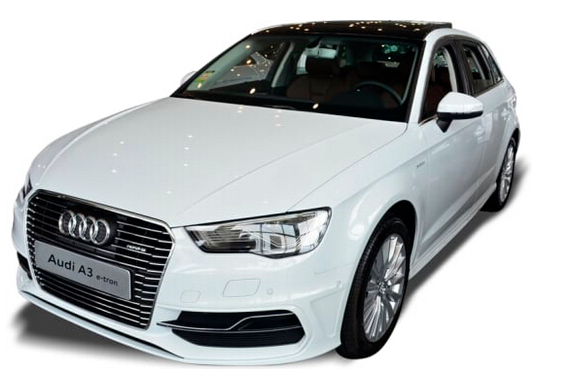 Another test: I also did a Audi A3 65 plate 2015, MQB add remote key same procedure. With needles not virtual dash. How can i save the immo data ? Where is the save immo data button ? Was the meter with needle or cetais electronic tablet style? so you had to pull needles to read eeprom? and why eeprom was it?